We engineered this next gen hi-tech tee, when we faced the difficulty of our t-shirts ripping after we consumed a high quantity of beer. It is capable of stretching around the belly area, when pressure is applied from the inside on specific occasions like weekends. 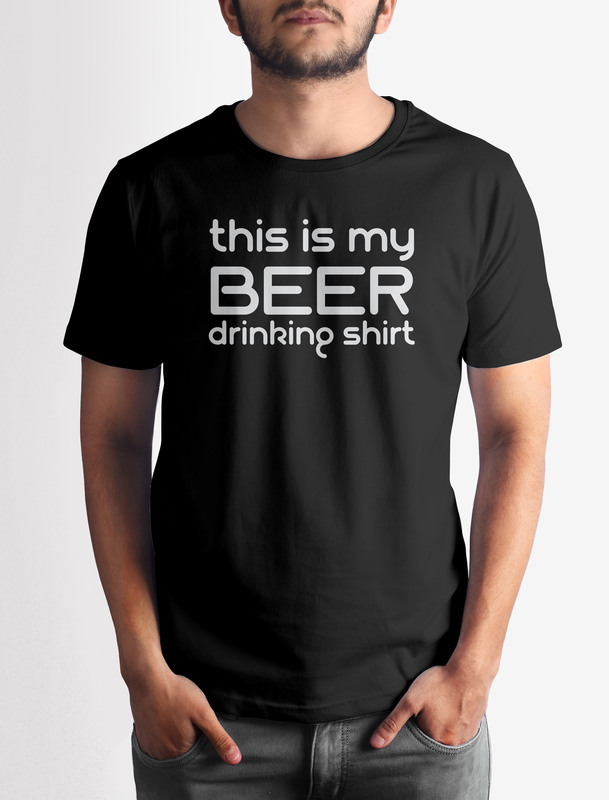 Get this Beer Drinking Tee T-shirt with crisp digital print on premium quality 100% cotton fabric.